If you’ve been watching Tigers games lately you may have noticed Miguel Cabrera‘s updated New Balance 3000 cleats. Digi-camo fabric throughout the shoe and a Miggy silhouette with an ode to his Triple Crown set this shoe apart. 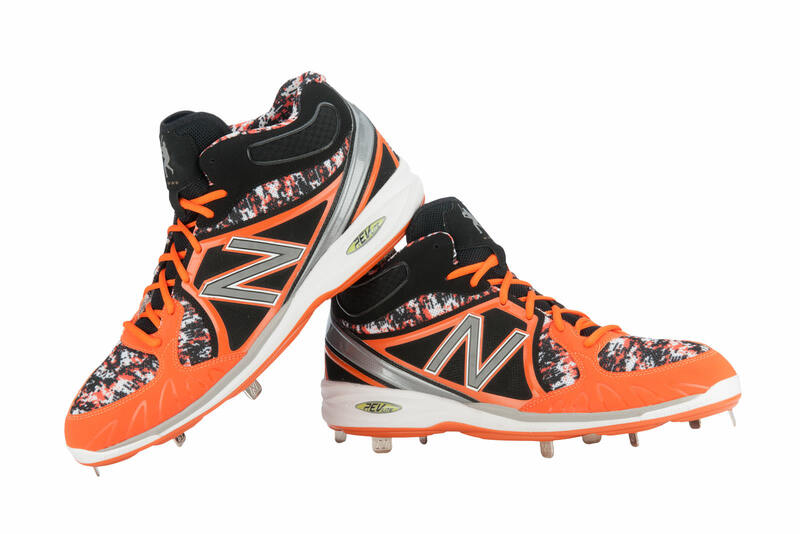 Here’s an even closer look thanks to @NB_Baseball, and check out New Balance’s selection here.